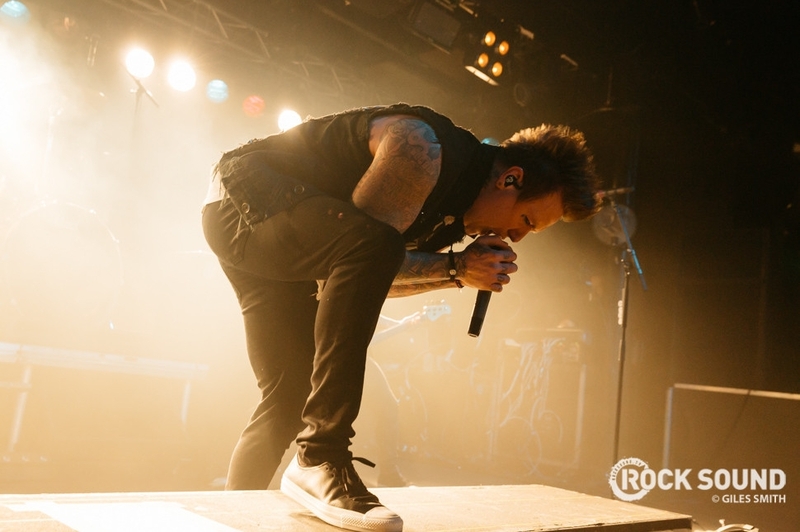 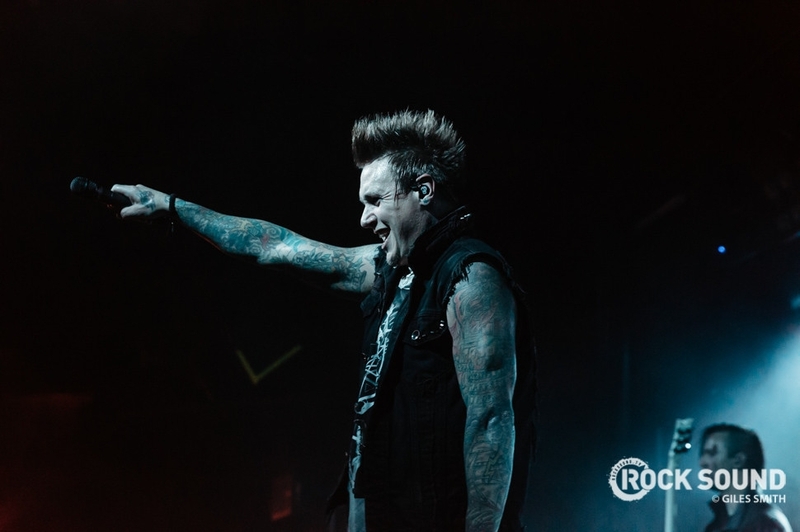 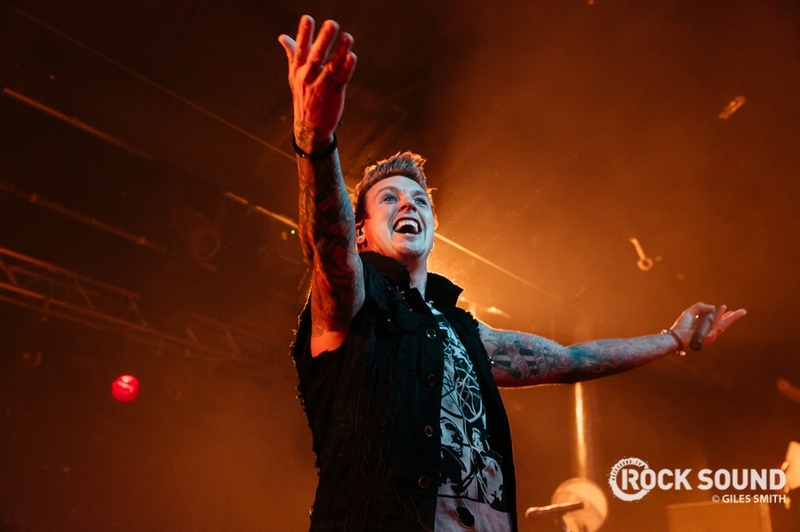 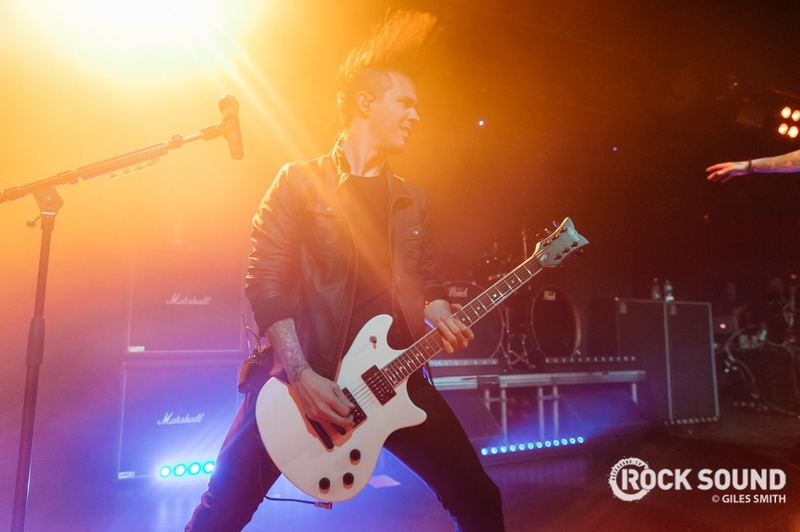 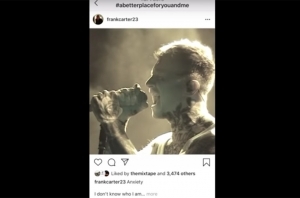 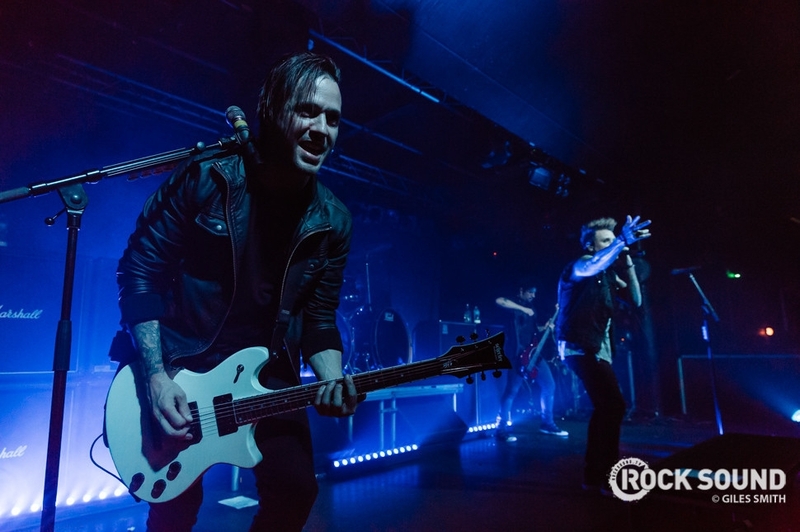 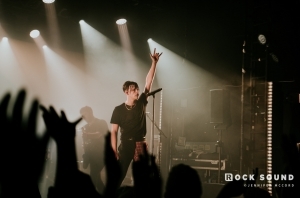 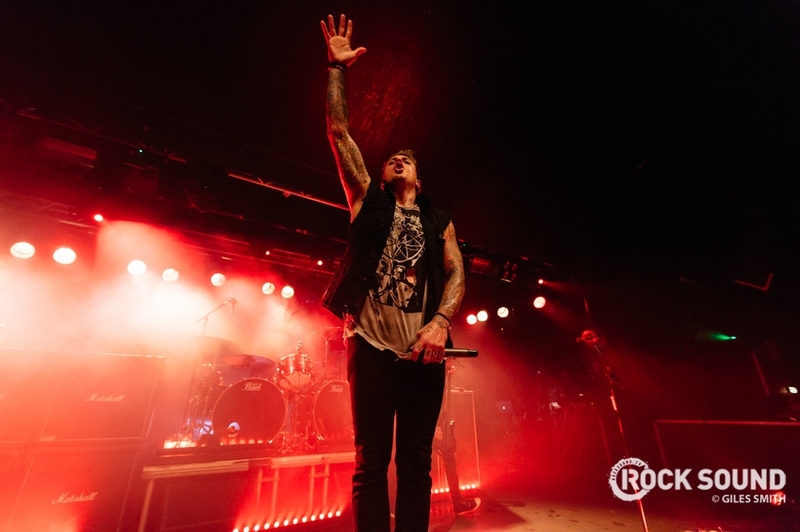 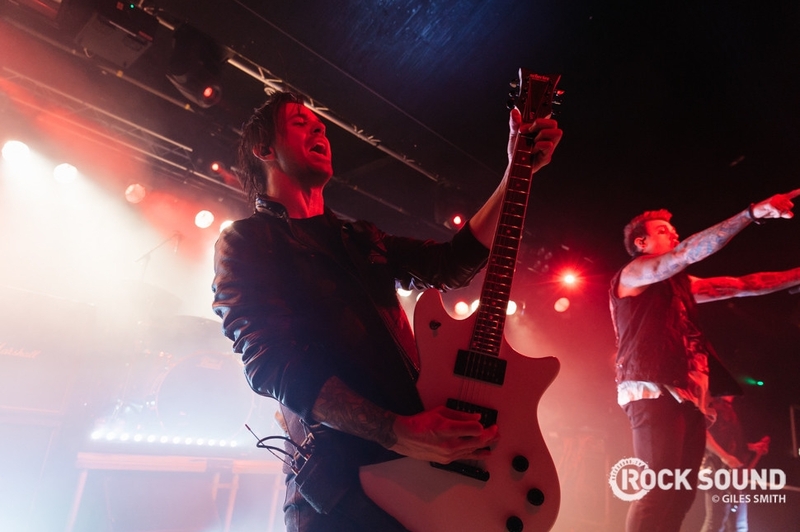 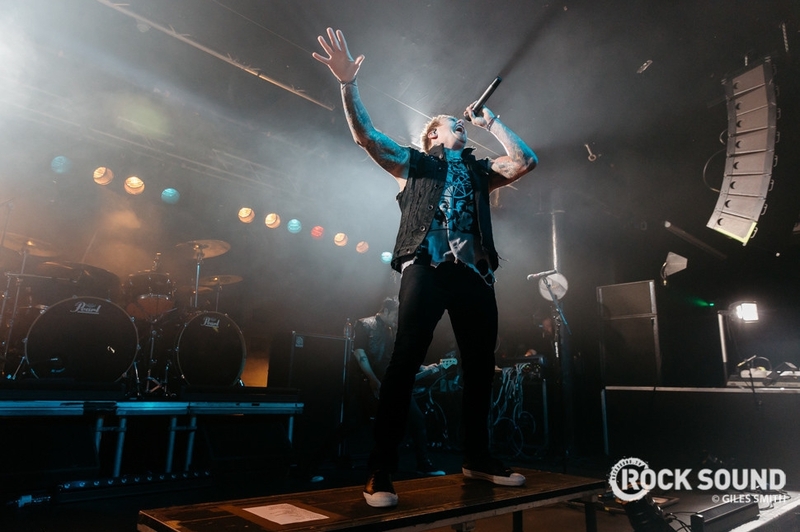 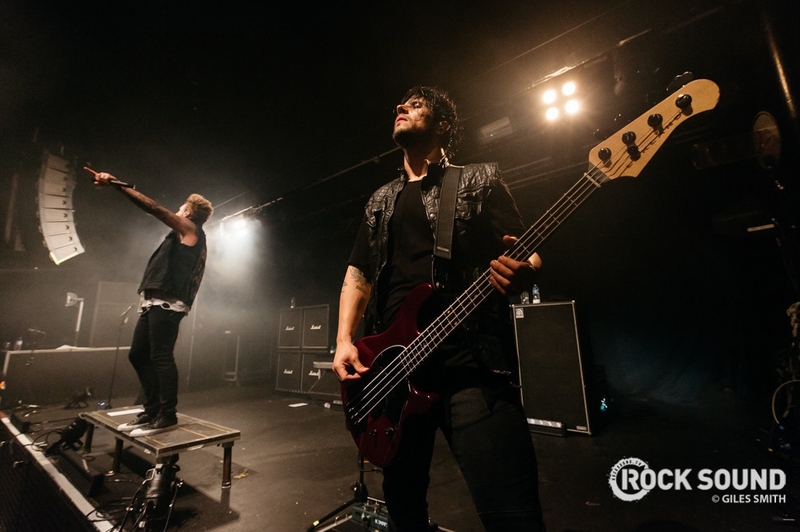 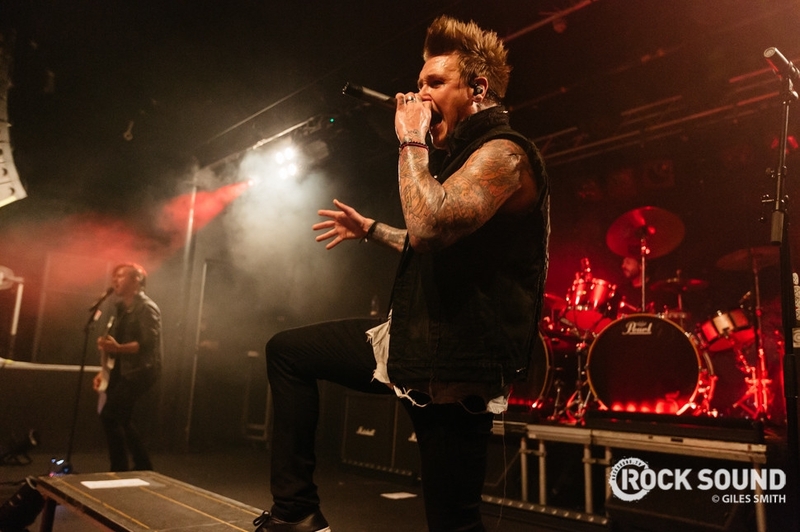 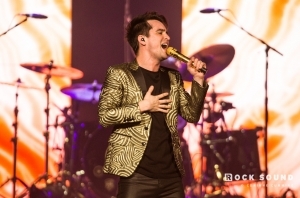 Papa Roach's UK headline tour landed in Nottingham on Thursday night, and our Giles Smith was on hand for these shots. 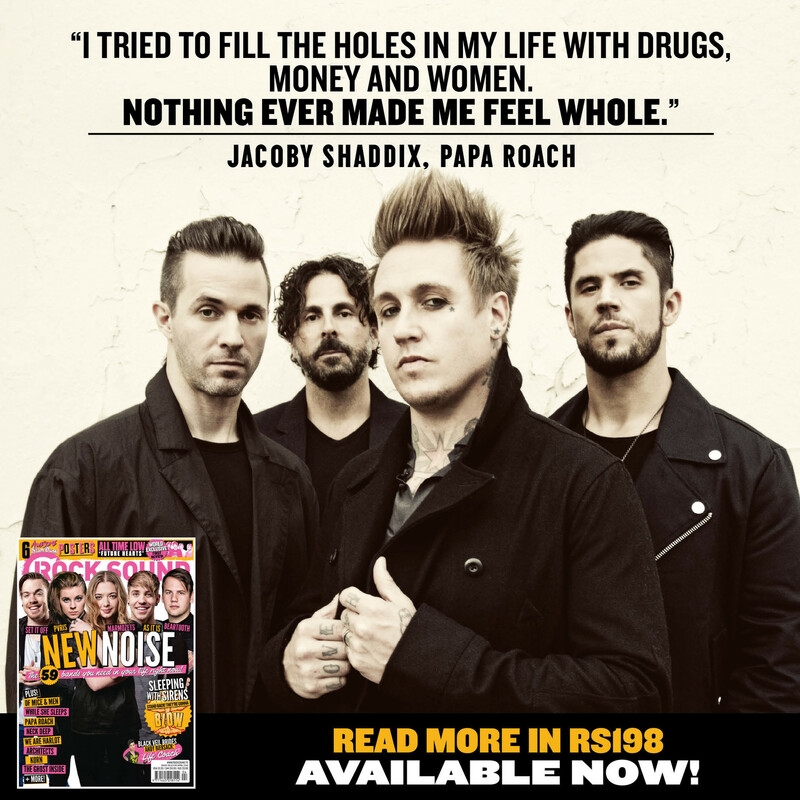 We catch up with Papa Roach's Jacoby Shaddix in the new issue of Rock Sound for his most honest and open interview yet. 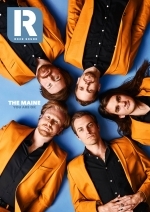 Want to read the thing? 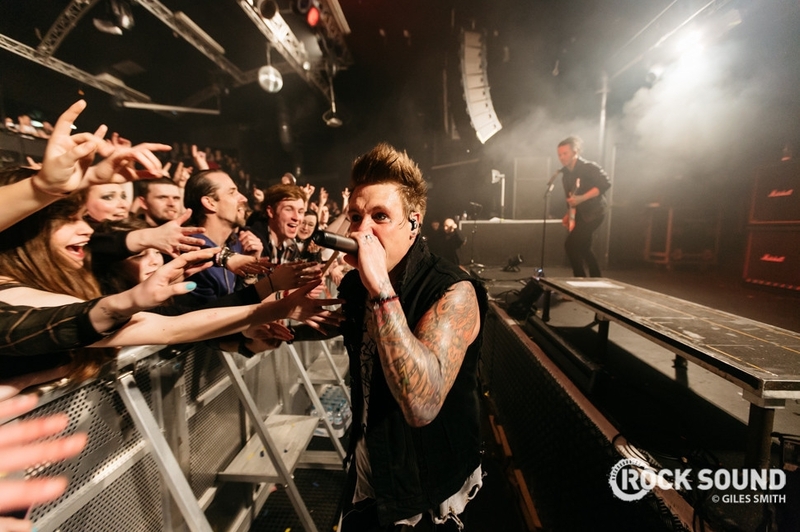 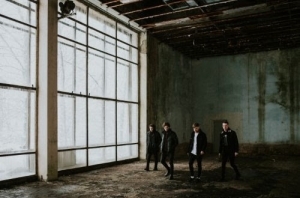 You can download the mag now, order a copy to your door or pick it up from shops TODAY! 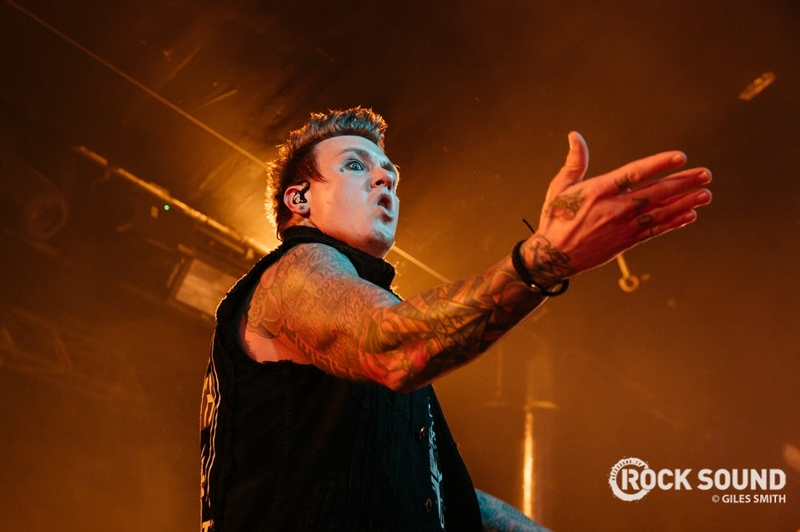 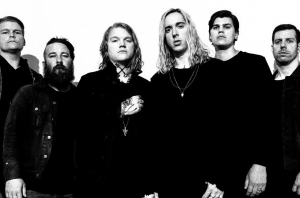 Start your Monday off with a fiery track from Papa Roach!